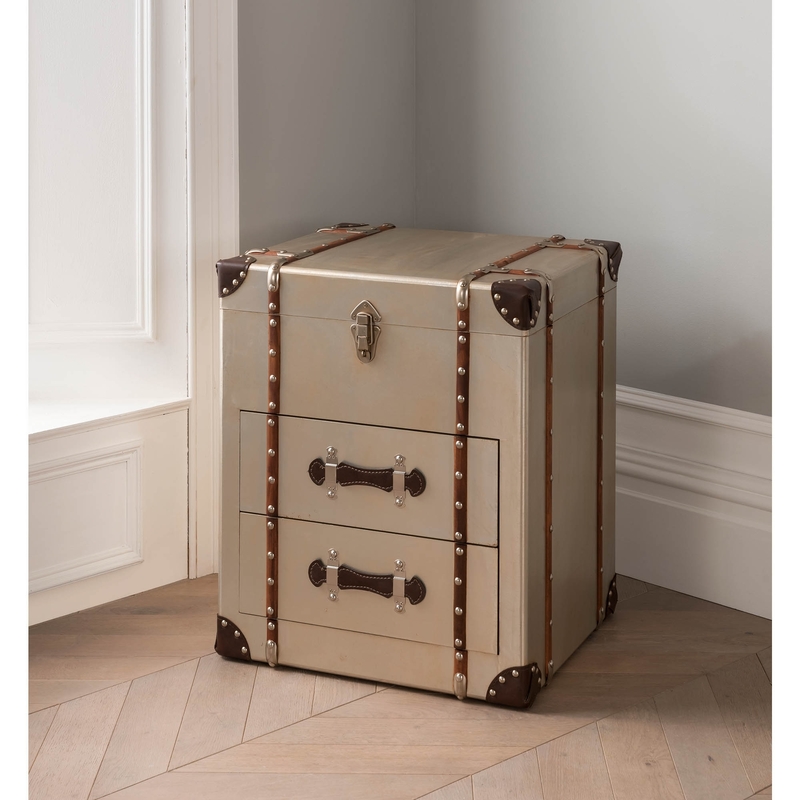 Crafted from the very best of materials , this stunning metal storage trunk would fit wonderfully in any home. Able to fit amongst most and many different styles of interior this storage trunk is one of our many beautiful storage trunks which would make any home feel a lot more furnished and decorated. It also has a beautiful design coming with 2 drawers, given a modern and industrial finish and the drawers make it a lot more full of style.